Tradition, quality, and value are at the core of what we do. For over 60 years Empire Candle Co. has gone beyond the industry standard to deliver high quality candles and fragrance innovations. We believe not all candles are the same so we are always striving to improve our customers’ experience with our dynamic range of reliable products. When you purchase an Empire Candle Co. brand, you are investing in the finest ingredients and an unparalleled value. Modern, sophisticated, timeless. 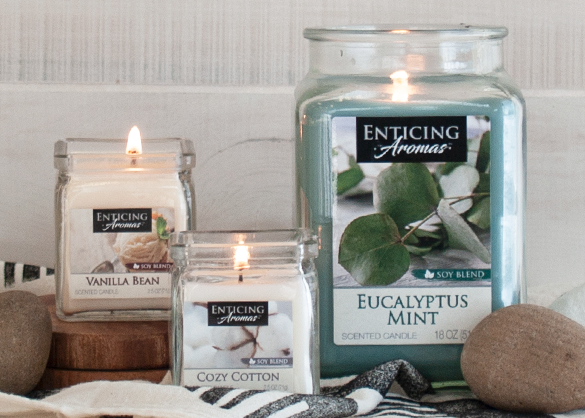 Our Tuscany Candle™ products celebrate the warmth and everyday elegance in your home. 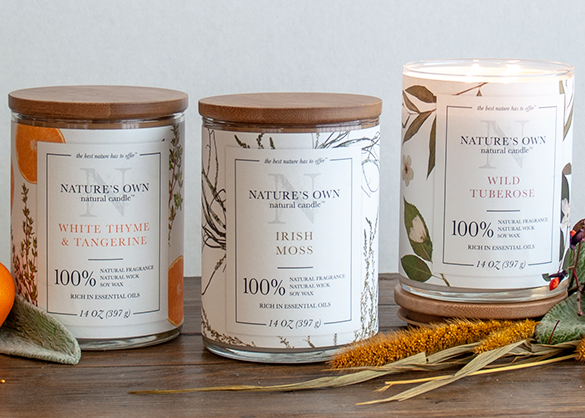 Embrace the best nature has to offer with the first and only candle that offers 100% natural fragrances, 100% natural wicks, and 100% soy wax at an affordable, everyday price. Show off your style with this modestly priced collection. Trend-driven colors and popular fragrances are exclusively designed to add an affordable and unique addition to transform any space. No boundaries when it comes to quality. Empire Candle Co. takes quality very seriously. It starts with our employees and builds into the professional relationships with our customers and partners. Our goal is to delight and enhance the consumer experience by delivering safe, quality fragrance products.